This year had begun with a bang for us and it continues to bring us good fortune. 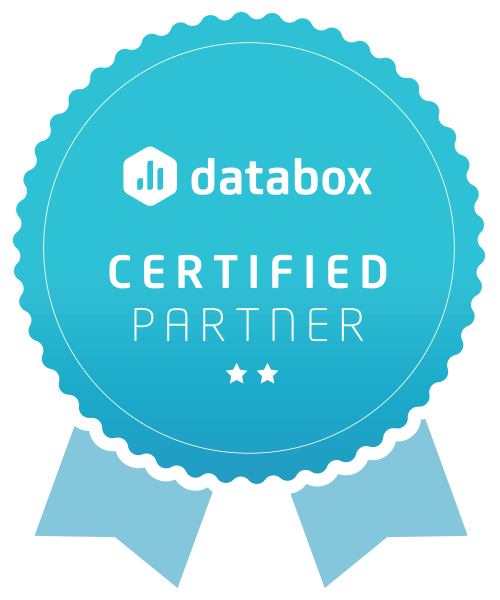 We have been blessed with yet another proud moment for Ittisa! Our CEO Sneh Sharma is featured in “Super Women-Inspiring stories of 20 women entrepreneurs” by Prachi Garg. What is Superwomen-Inspiring stories of 20 women entrepreneurs and who is Prachi Garg? 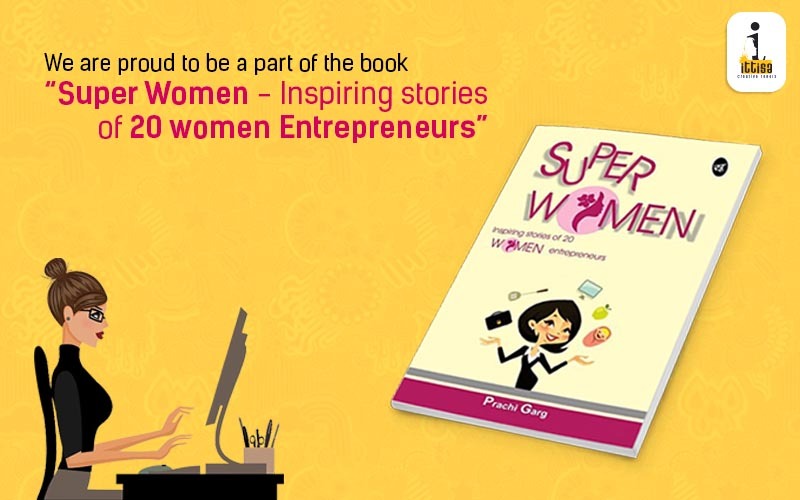 Superwomen is a book penned by Prachi Garg telling the world inspirational stories of 20 women entrepreneurs who have broken all sorts of boundaries to reach where they are today. Prachi herself is no less a tigress, she is the founder of Ghoomophiro.com, her passion for travel spawned the idea of a new travel planning service startup and lead her to the path of entrepreneurship. In her entrepreneurial journey, Prachi faced setbacks, surmounted them in her stride and achieved the goals. Today, Prachi is a successful entrepreneur with two startups. She says “Most women often don’t pursue their dreams because of familial pressure or various other reasons”. Superwomen is about those women who took a different approach in life, stood against all odds and made their dreams come true. This book features budding women entrepreneurs such as Sneha Raisoni-Founder of Tappu Ki Dabba, Richa Singh-Founder of YourDost and many more inspirational women. In her book Prachi describes our Founder-Sneh as “An exemplary and revolutionary entrepreneur who has refined the digital work spectrum for women”. And boy, do we agree? The book, takes us through Sneh’s career path just like with the other women featured in the book. From her move to Bangalore from Shimla to her founding Ittisa, the book takes us through each milestone and obstacle in her path to success. Prachi takes us through each story with a passion as fierce as the women she features. We are beyond excited to have been featured in the book that describes Ittisa from its birth till what it is today. Two years ago, Ittisa was Sneh’s brainchild that ever so cautiously stepped out into the startup world. But, because of her undying spirit to make Ittisa the first ever all women media agency, it crossed the 1 Crore mark in a mere 7 months of its inception. We would like to take this opportunity to thank Prachi Garg for penning our struggles and achievements into a book so stirring. Today, we can proudly say that Ittisa is growing with a big team of dedicated designers, digital media strategists and content writers along with a star studded client list. It continues to leap forward with Sneh in the lead. We would like to congratulate all the superwomen who have been featured in the book and salute their determination to keep going in the face of any obstacles.